Yelp is steadily becoming more important to consumers. And, its local ranking factor influence in search results is rising. Such attention helped create a cottage industry of reputation management companies. Now, the review site is showing just how serious its policies are to its future. There are a number of sites which support customer reviews. These include, but are not limited to: Facebook, Google, Amazon, TripAdvisor, and OpenTable. 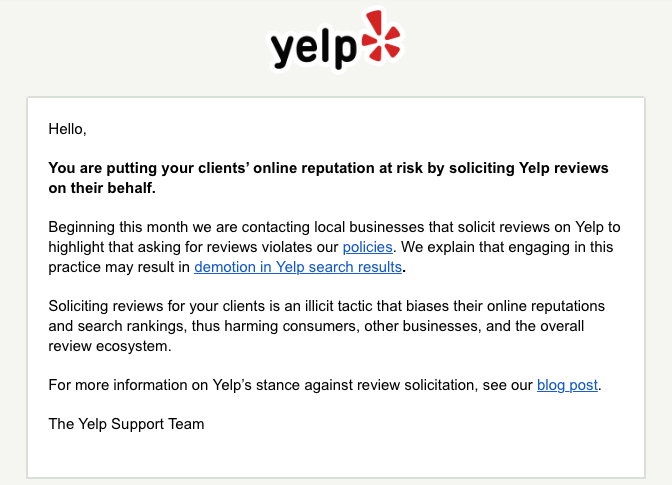 But, Yelp is arguably the most stringent when it comes to policy enforcement. One such policy is its proscription on asking for customer reviews. The Yelp policies state asking customers for business reviews is strictly prohibited. Additionally, businesses cannot request staff to complete or collect reviews. Also, the review site bars offering customer incentives for reviews, like discounts, free items, and more. Furthermore, the company disallows partners using its proprietary API from soliciting reviews on any sites other than the Yelp platform. 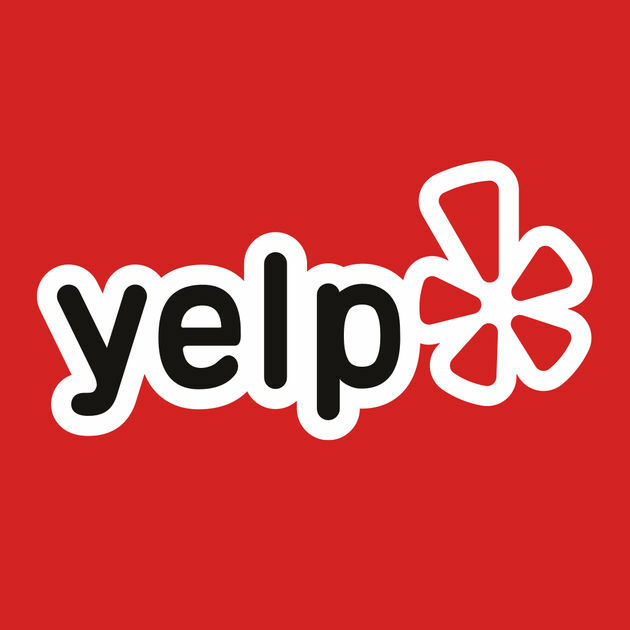 Businesses engaging in review solicitation are subject to Yelp search results demotion or outright listing removal.